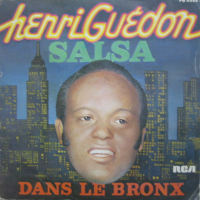 Henri Guedon is a west indies musician, known for his brillant latin and cuban influenced LPs. 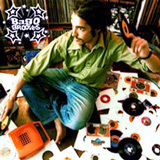 On this 7” he went in NYC to meet some of the finest latin/boogaloo musicians of the Nu-Yorican scene. The two tunes are incredible latin piece of music, sung in french, with cats such as Fania sessionist involved.